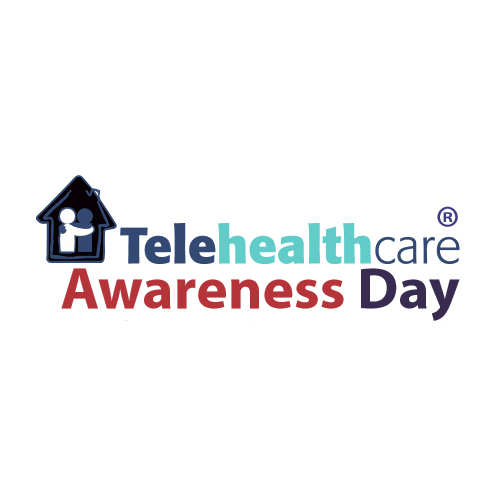 MASCOT Telecare and Community Support Services provide a range of initiatives enabling people to remain at home with independence and security. 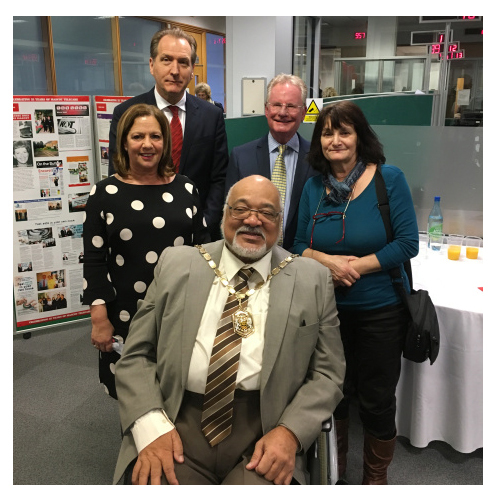 Offering careline and telecare services to vulnerable people and those with a disability, MASCOT prevents unnecessary admissions to hospital and residential care. 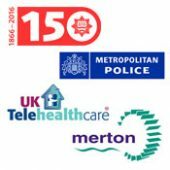 We also help protect victims of harassment, domestic violence and bogus callers, Additionally, through a range of telecare sensors, MASCOT helps with long term conditions such as COPD, Alzheimer’s Disease and diabetes and plays an invaluable part in managing physical, learning disabilities, and sensory impairments. Our dedicated friendly team are here 24 hours a day, 365 days a year. 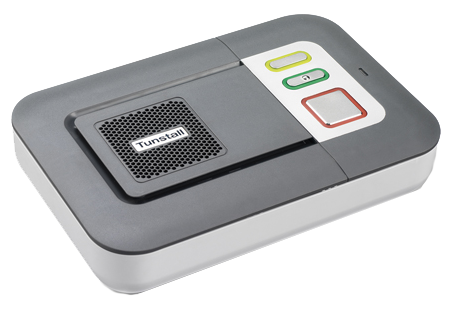 Your alarm will alert the call centre at the push of a button if you have fallen or need help. 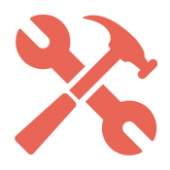 As keyholders we will attend to assist or arrange help if required. We can contact a family member or friend or the emergency services where appropriate. 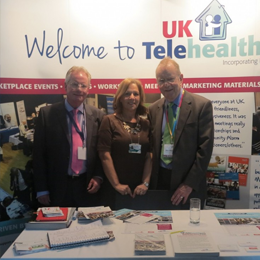 MASCOT Telecare uses Telecare technology more and more as part of their services to older or more vulnerable members of our local communities. Providing a 24 hour service every day of the year, our trained staff know, when a call is activated, who you are and where you live. 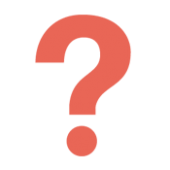 They can assess the nature of your problem, and will arrange for an appropriate response. A KeySafe™ is used in the event of an emergency. 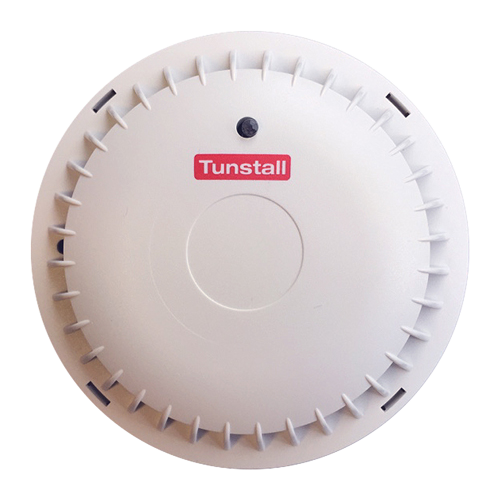 The code and location of the KeySafe™ will be only given to an authorised person, enabling them to access your property and provide you with immediate care and assistance. 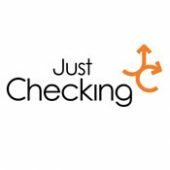 Just Checking is an easy-to-use online activity monitoring system that helps people stay independent in their own home. MASCOT is an easy to use call button. You can use it silently with just one push on the button. I have been really impressed with the service and all the staff who are so helpful and courteous. MASCOT gives me a sense of safety and I know they will do anything within their means to assist me. MASCOT staff are always friendly, polite and efficient. The service is first class and very good value for money. I have also taken advantage of MASCOT's handyman service and found it to be excellent. Excellent service! I feel safe and I can't fault it. The service (both emergency and handyman) is always very good. It is difficult to see how it could be improved. 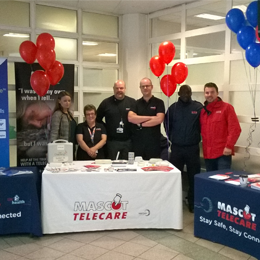 MASCOT Telecare are proud to have hosted the ‘Telehealthcare Awareness Day’.